Reach your destination in a stress-free and convenient way! This service provides ground transportation from anywhere in Pacific Northwest Region to and from Seattle Tacoma International Airport. Your professional chauffeur will drive you in a luxury vehicle that is fully licensed, regulated and commercially insured. You can sit back and relax! 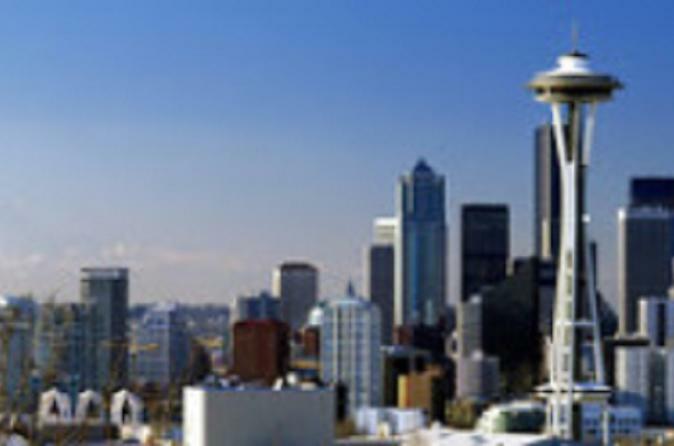 We will provide you with premier ground transportation to Seattle-Tacoma International Airport (SEA). We are a leading airport transportation service provider in the Puget Sound, providing comfortable door to door taxi service in our luxury cars. Our service is recognized for being relentless in our drive to exceed client expectations and have been delivering to that philosophy for a number of years. Whether we’re servicing customers in Seattle, Edmonds, Lynnwood, Everett, Mukilteo, Bothell, Bellevue, Kirkland, Shoreline, Seatac or Tacoma our commitment to deliver a seamless experience is consistent. We work hard to provide an economical and convenient experience for our clients. Our luxurious cars are equipped with professional chauffeurs reputed in the industry for reliable, efficient and smooth transportation. We promise to help you reach your destination in a stress free and convenient way.